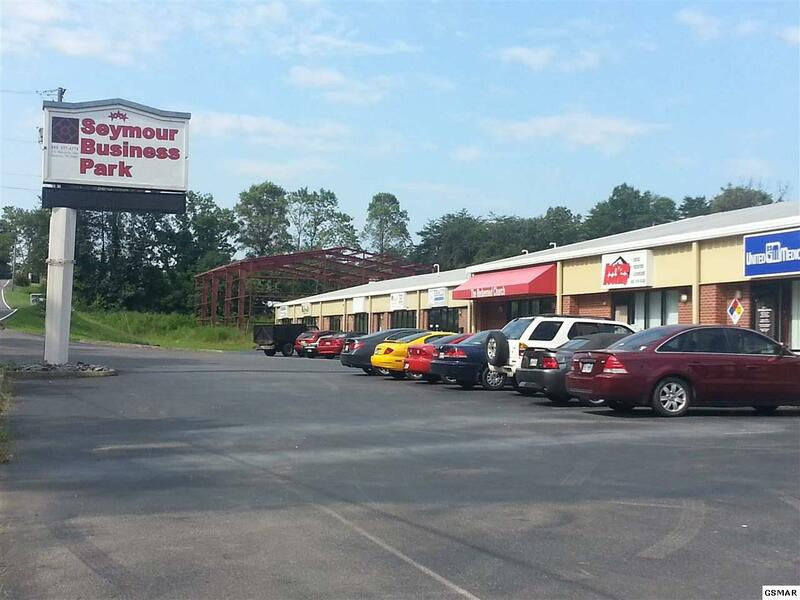 Great location in Seymour for retail/warehouse/office. 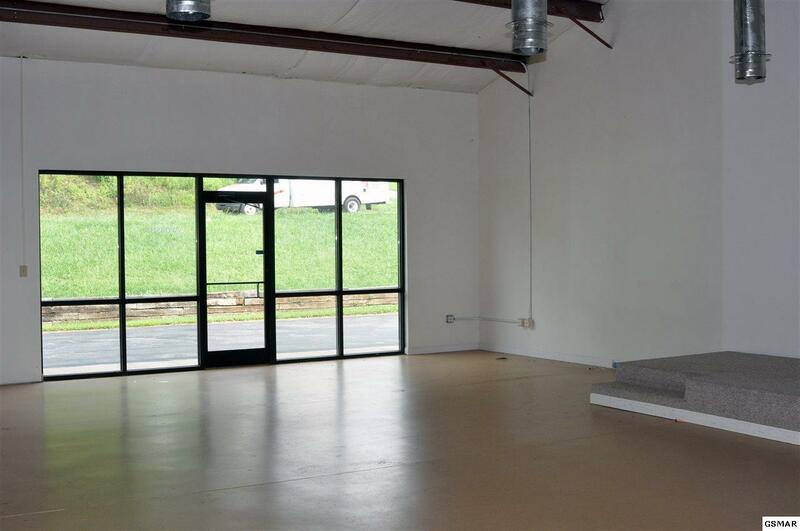 One space available at 1800 sq ft. 12-24 ft ceilings, overhead garage doors, central to Knoxville, Sevierville and Maryville. 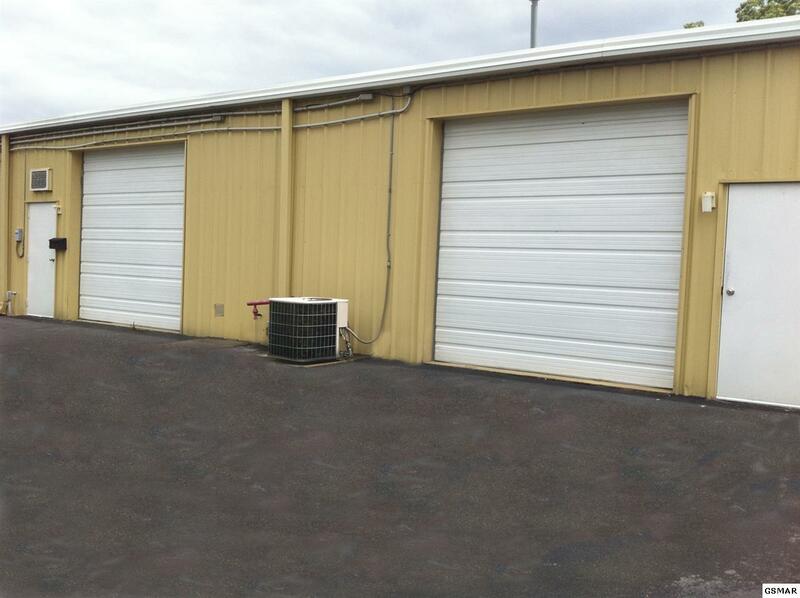 Paved parking, and lighted signs. $1295/month. 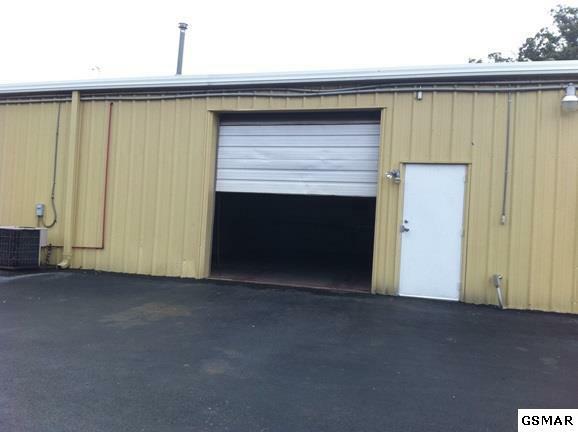 One space available for $595 that is approximately 500 sq ft. which includes utilities.